Disarm Doors and Crosscheck: WILL UNITED'S IFE UPGRADE BE A DOWNGRADE? I read this week that United Airlines finally has plans in place (or would like) to upgrade the Inflight Entertainment (IFE) systems on its, let's face it, ageing Pacific fleet. Exciting news, no doubt, for long-suffering Australian Star Alliance card holders. As are the rumours of the Virgin Blue group again flirting with the alliance. But I ask you, will the implementation of seat-back TV screens on United really improve the entertainment offering? Anyone who has flown with United across the Pacific will (or should) be familiar with what surely has to be the world's best take-home inflight entertainment system - The SkyMall shopping catalogue. 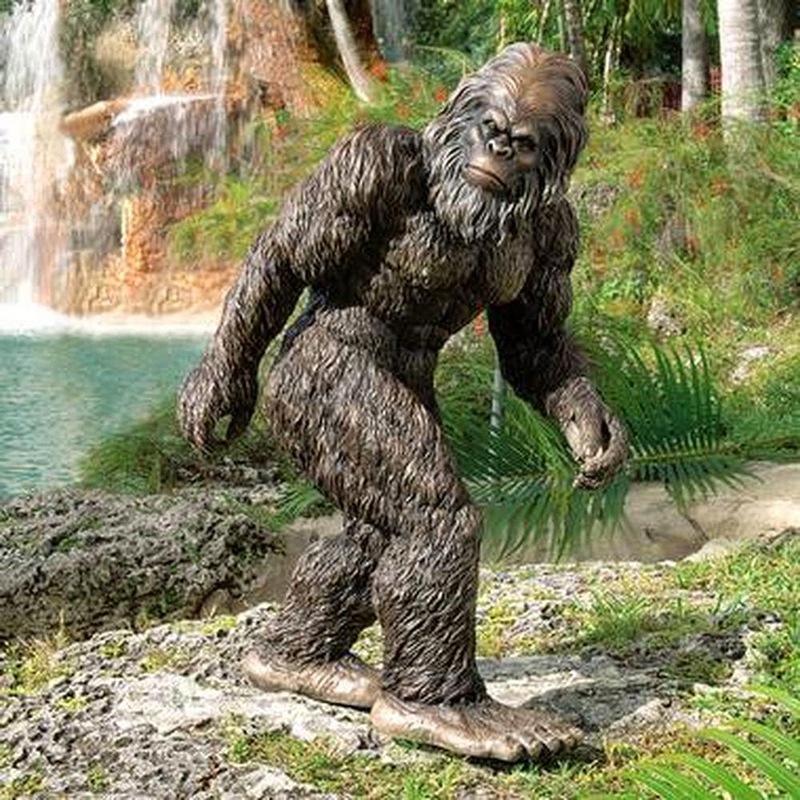 The SkyMall catalogue has occupied my trans-Pacific waking hours on numerous occasions from coast to coast. Whilst other passengers are craning their necks to see the TV screen suspended from the ceiling at points along the cabin, you'll find me comfortable nestled into my economy seat, studiously turning the pages of the catalogue. > Remote control LED candles (the new base plate looks like real brass). 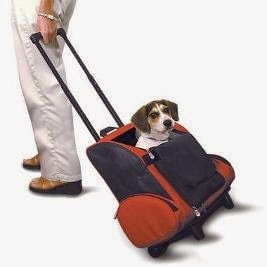 And doesn't Fido look like he loves his Pet Wheel-Away (red)? 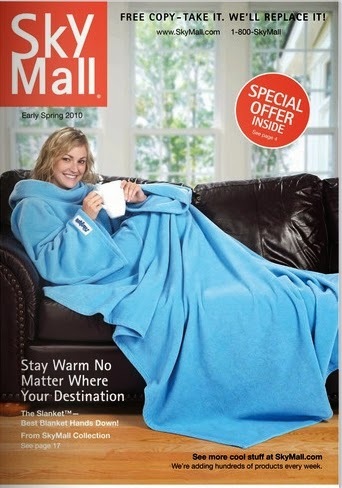 I, for one, will miss the SkyMall if United happens to cast it aside with the launch its new IFE system. With luck the airline will incorporate the catalogue's inventory and shopping carts into the seat-back IFE. Browse, pay and have it delivered on your return.